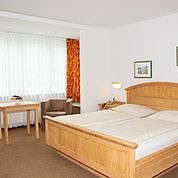 At the heart of the Salzkammergut region, on the southern shore of Lake Traun is the 3-star Landhotel Post in Ebensee. 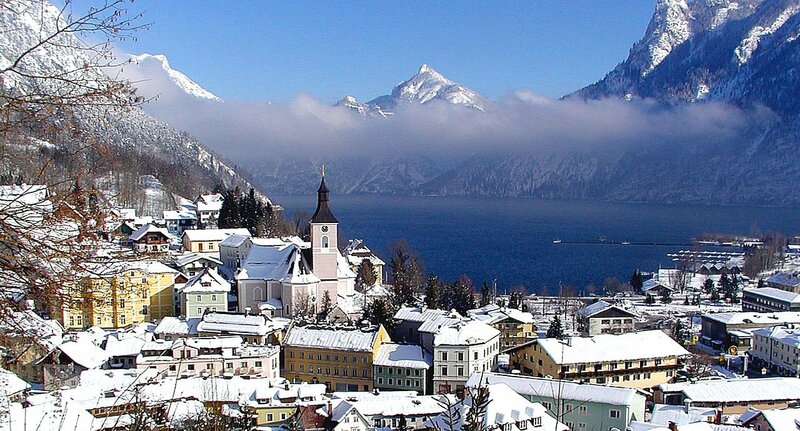 Here, against the breathtaking backdrop of lakes and mountains, awaits the perfect holiday for our hotel guests. 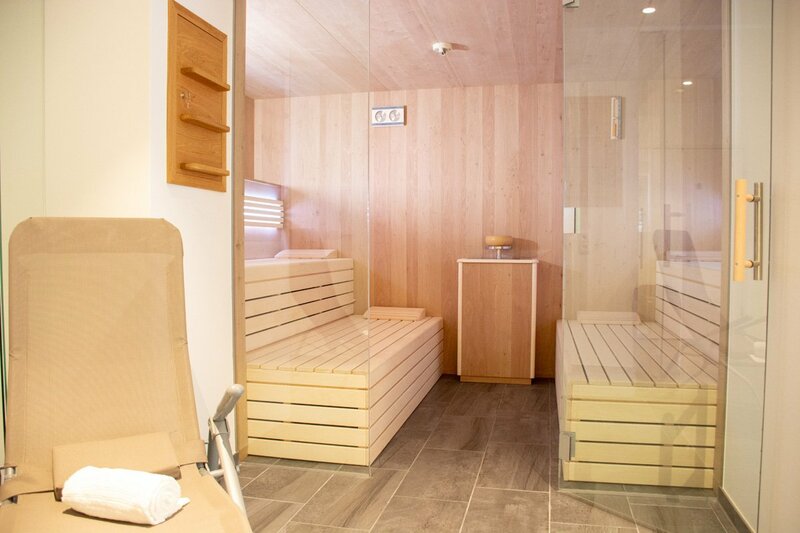 The ideal leisure activites await everyone. 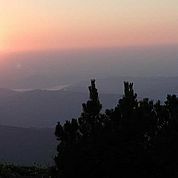 In summer; hiking, mountain climbing, water sports, cycling and mountain biking. 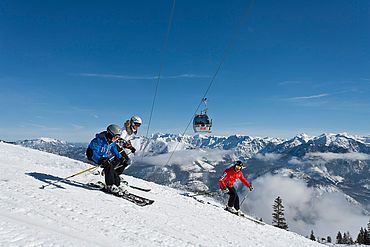 In winter the Feuerkogel draws skiers and snowboarders up to its pistes, or snow-shoers to its heavenly heights. 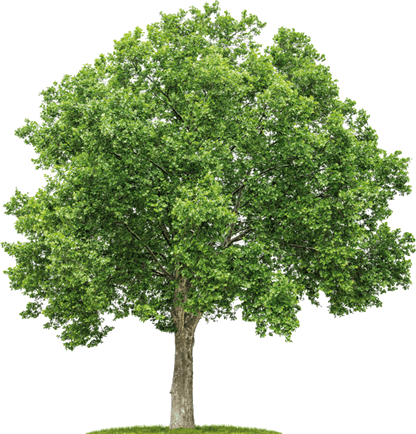 Guests can choose from myriad beautiful outings to enjoy nature at its most unspoilt. Whether you are travelling in a group or on your own; everything is possible. 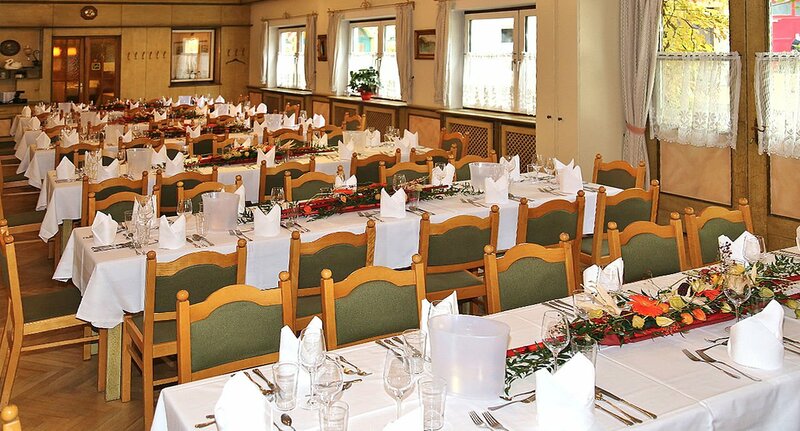 A warm and friendly welcome will ensure that your holiday at this hotel in Ebensee gets off to a positive start. The current owner represents the 5th generation of his family to own this hotel, and he is often personally there to greet you. 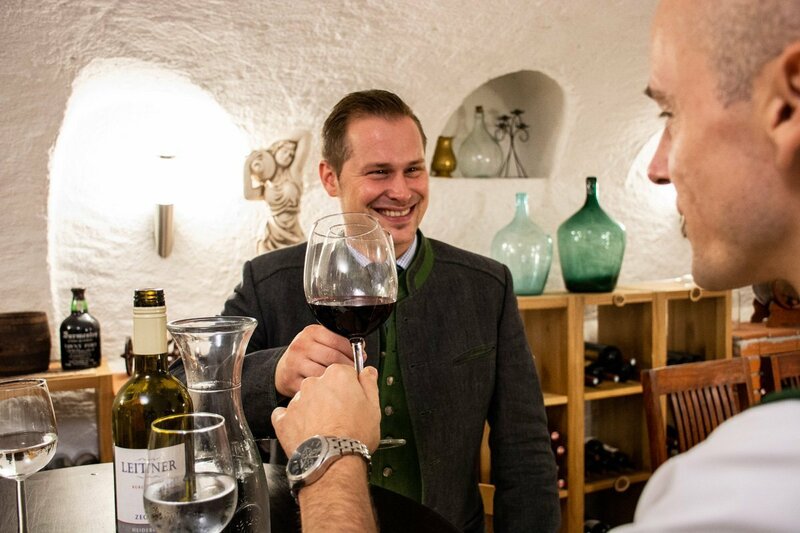 Andreas Leitner and his team are quick to remind you how classic, good hospitality can bring people together. 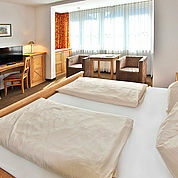 Guests at Landhotel Post can enjoy 3 star comfort at affordable prices. Comfort and homeliness are high priorities in this hotel. 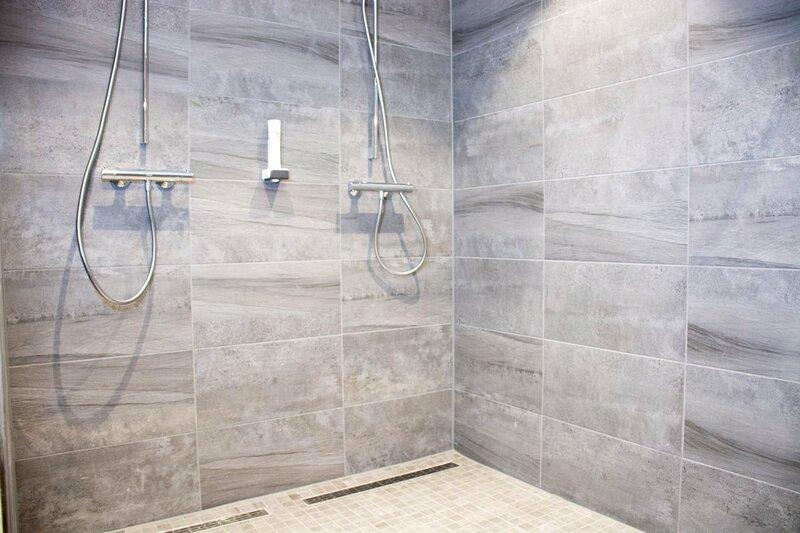 The rooms provide cosy accommodation to a superior standard, and guests can choose from normal rooms, suites and family apartments with bath or shower and toilet. 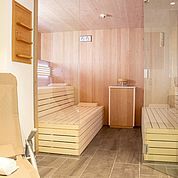 Some rooms also have a balcony, a loggia or a terrasse and all are equipped with telephone, flat-screen TV and high speed Wifi. 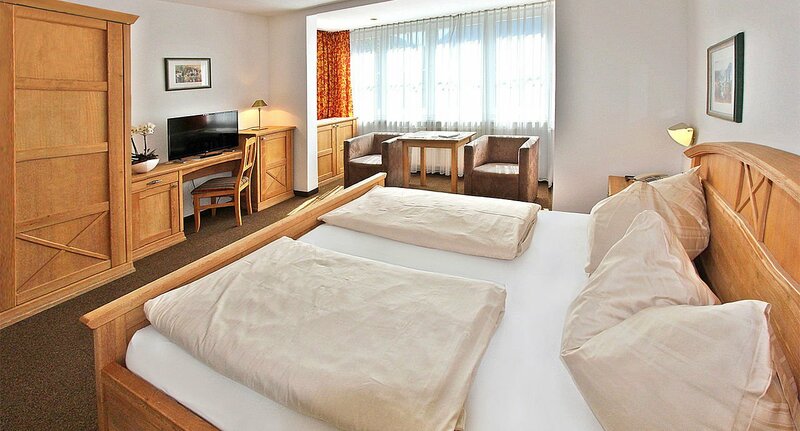 Landhotel Post marries traditional flair with modern amenities, enabling guests to simply relax. 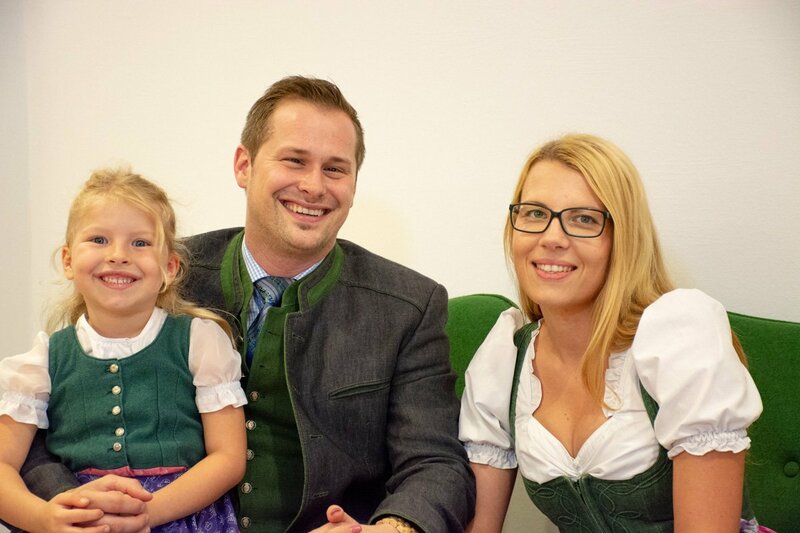 The Leitner family understands how important it is to enable guests to slow down and recuperate during their stay at the Post Hotel in Ebensee, and they will make it a stay you will remember for a long time to come. 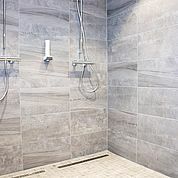 Additional facilities are also included. 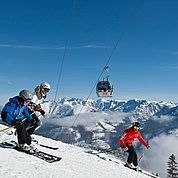 The location of the hotel, at the heart of Ebensee and only 300m from Lake Traun is perfect for a wide range of activities. 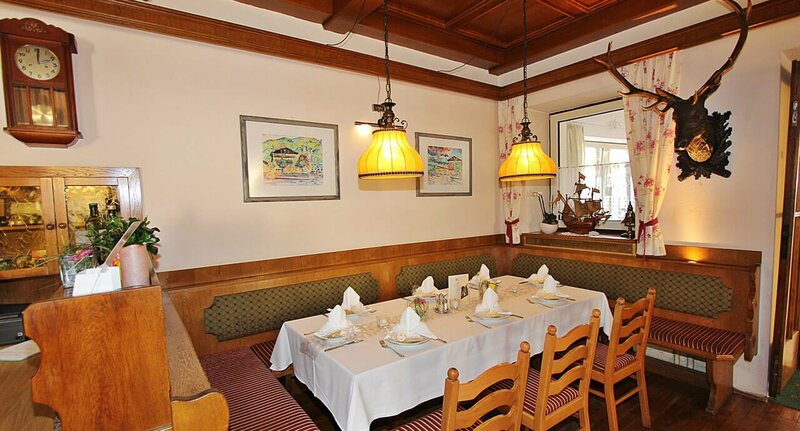 Gourmets will feel they have come to the right place here at the Landhotel Post in Ebensee. 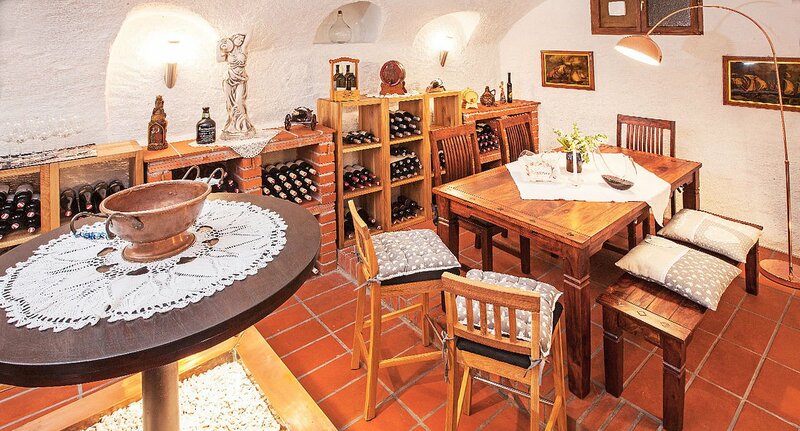 Your range of choices begins with where you would like to dine – you have the choice amongst numerous possibilities. 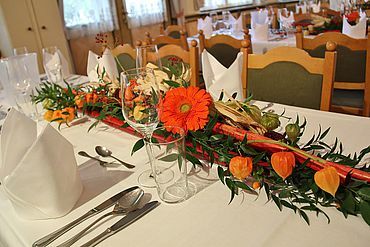 You may choose to eat in the peaceful restaurant or in the cosy dining room, which is perfect too for small parties such as birthdays. 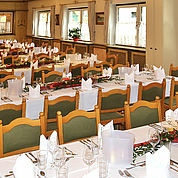 We can also cater for parties of up to 140 people in our large hall where conviviality, dance and music are encouraged. The cuisine offered here deserves the highest praise. 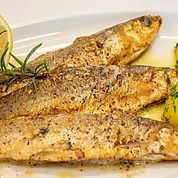 The variety of dishes ranges from down-to-earth home cooking, to meals made from the best organic produce, to regional and international specialities. 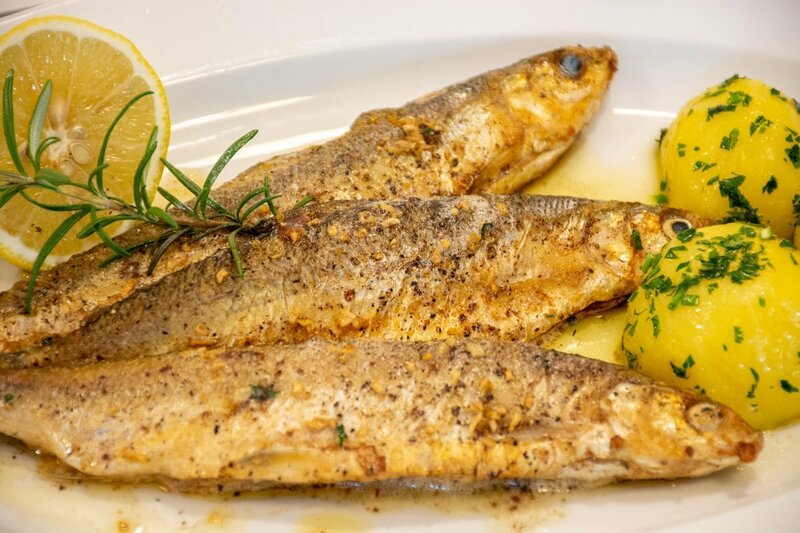 Our kitchen also offers speciality weeks using seasonal ingredients for additional variety. The chef’s motto guides the kitchen; produce must be fresh and top quality. 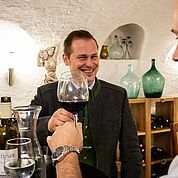 Here in our kitchens in Ebensee we cook only using regional or Austrian suppliers which has led to us being awarded the AMA gastronomy award. We cater for all gluten and lactose intolerant diners and of course vegetarians here at the Hotel Post in Ebensee. 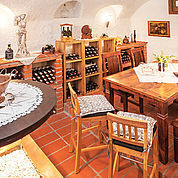 Last but not least: the knowledgeably assembled wine cellar is well worth a mention! The myriad hiking paths in the Ebensee area offer you the possibility to walk on any of the 100km stretches to discover many of the fabulous hidden gems in this Salzkammergut area. 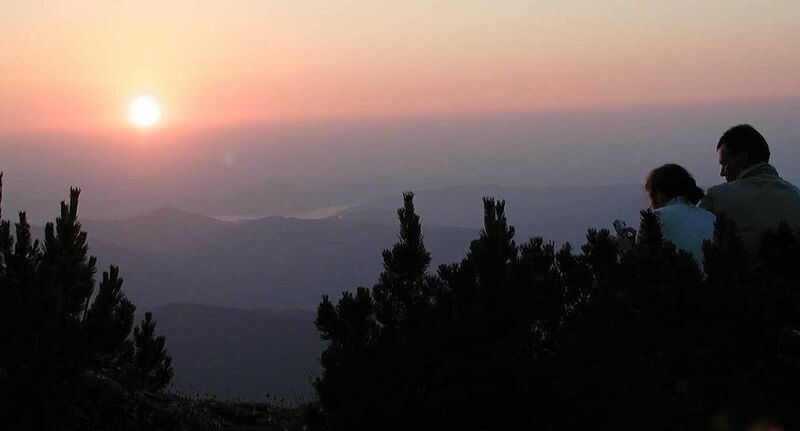 Our very own mountain, the Feuerkogel, deserves a mention with its limestone and sinkhole landscape and its maze among the small mountain pines. It is only a 3 minute walk from Landhotel Post to Lake Traun where, aside from swimming, you have plenty of water sport possibilities. If you have always wondered whether sailing is for you, you can try a one day ‘trial’ course. You should also head up the protected valley to the stunning Langbath lakes. You can hike here, but you may be side-tracked by the beautiful coves which invite you to jump in. 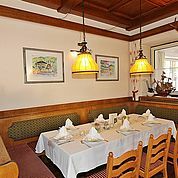 Our own restaurant ‘Zur Kreh’ might tempt you in for a short break. Further highlights are motor bike tours through the region, and of course the host of different excursions laid on for tourists are also enticing. 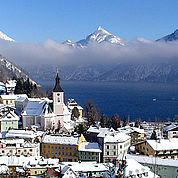 Hikes around the area near to Landhotel Post in Ebensee are of course also a joy in winter. 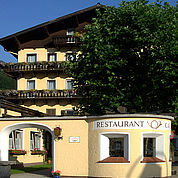 Many guests, however, come to benefit from the proximity to the Feuerkogel and all it offers winter sports enthusiasts. The Feuerkogel is the perfect place for passionate skiers within only a 3 minute drive from the hotel. The pistes themselves range from easy to difficult; 4 km of greens, 5 kms of blues and reds and 1 km of really difficult skiing. A particular challenge is the 6 km un-pisted route back down to the valley. Skis can of course be hired in Ebensee. 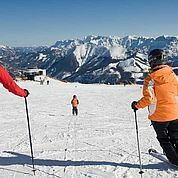 Families travelling with young children who are not yet able to ski are in their element up at the mountain ‘Bergdorf’. 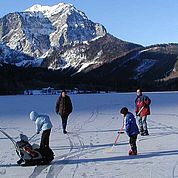 Children can play in the snow, build snowmen, and hurtle around on borrowed sledges and toboggans. Everyone can then relax together on the sunny terrasses and enjoy the beautiful views. As if this wasn’t enough, there is also ski-touring, snowboarding possibilities and a snow-shoe area.